Come and explore the Outdoor City with us! There’s a route to suit every ability, from 4.5km through to 24km, taking place at various times across the weekend. Check out What’s on to see when each run is happening and plan your weekend. All the routes start and finish and Ecclesall Woods Discovery Centre. Blue routes – There are two blue routes within Ecclesall Woods – the dark blue (4.5km) and the light blue (5km). You can choose to go out on one or the other, or do both if you want to run a little further. The routes both follow well trodden, mostly evenly surfaced paths, although some sections are uneven and can get a little muddy! 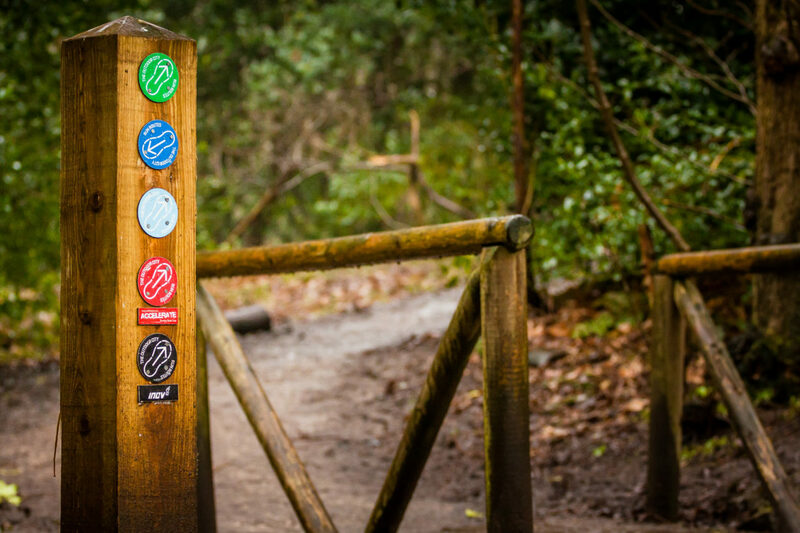 Accelerate Red route – This 14km route heads out along the Porter valley and through Lady Canning’s plantation before heading back to the start. The route is mostly rocky uneven trail and is exposed in places, so please ensure you bring a waterproof layer and wear suitable shoes*! 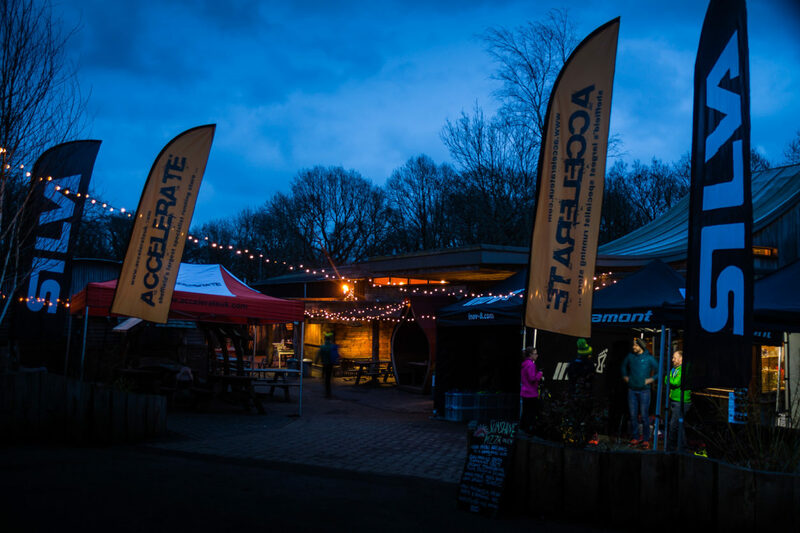 Inov8 Black route – This challenging 24km route heads out along the Porter valley and up onto Stanage and Burbage edges where you can enjoy views across the Peak District, then returns to the start via the Limb valley. 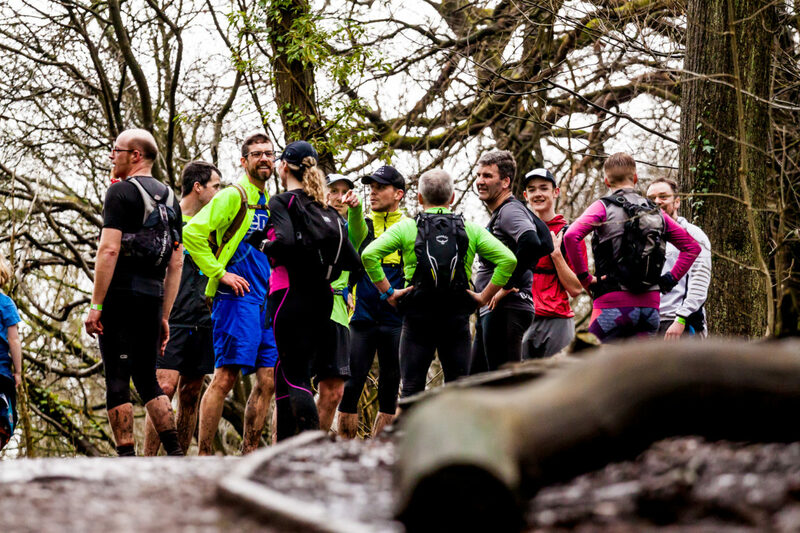 The route is a mix of rocky trail and open ground, so please make ensure you wear suitable trail shoes and bring a waterproof layer, plus any food and drink you will need during the run*. Round Sheffield Way route – **New for 2019** we will be exploring the urban running side of the Outdoor City, following the waymarked 24km paths of the Round Sheffield Way. Whilst not as wild as the black route, there is plenty of climb along the way, and you’ll get chance to see some of Sheffield’s great parks and city views! Unless it is really wet road or light trail shoes will be suitable, please ensure you bring a waterproof layer and any food/drink you will need during the run*. Not sure what shoes to wear? Running the routes is a great chance to try out some of the great test shoes we will have on offer over the weekend from Scott Running, Saucony and Inov8. If you are planning on doing one of the longer routes we suggest you have a quick run about in them first just in case they don’t work for you. As run leaders and coaches, it is our job to keep the groups we lead safe. If you turn up to do one of the longer routes and we do not feel that you have come prepared, we will ask that you don’t join the group. This is not us being mean, we have to think about the safety of the group and each individual within it. Conditions on the edges can be very different to those in the valley, and its always better to take a jacket you don’t use than be stuck out on the moors without one when you need it! 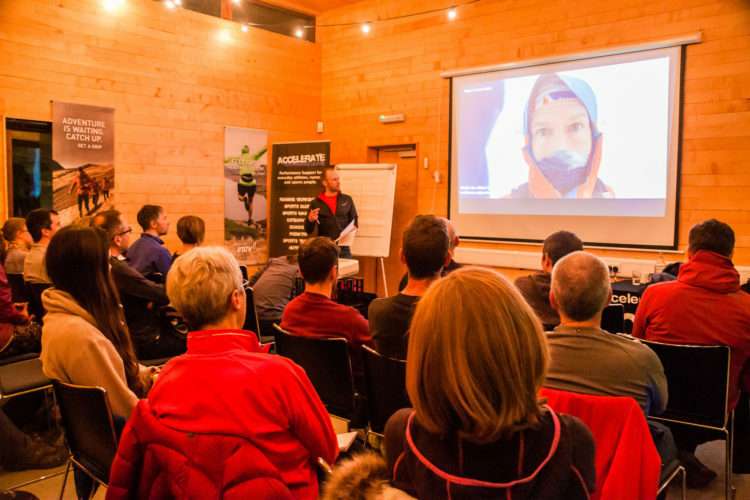 The Big Running Weekend is a celebration of everything trail running, with sessions and events to suit all tastes! Many thanks to Ben Lumley Photography for the photographs on this site.